Kúrudagur is a new theatre experience for babies 0-18 months. 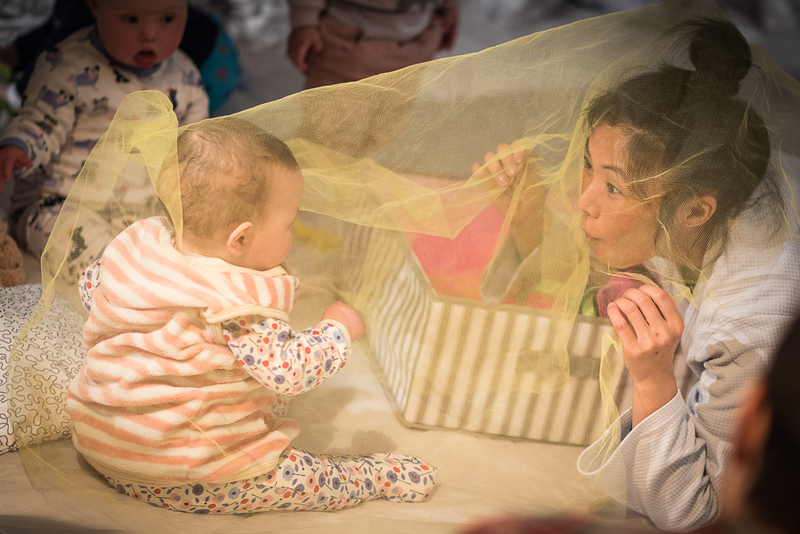 Full of fun puppets, interactive games, and gentle storytelling, it is an ideal introduction to the joys of theatre and group play. There's also plenty of time to take a deep breath and snuggle up with your little one, letting imagination bring you to the cooling shade of the forest, experience life on a cloud, and discover who lives under the sea. 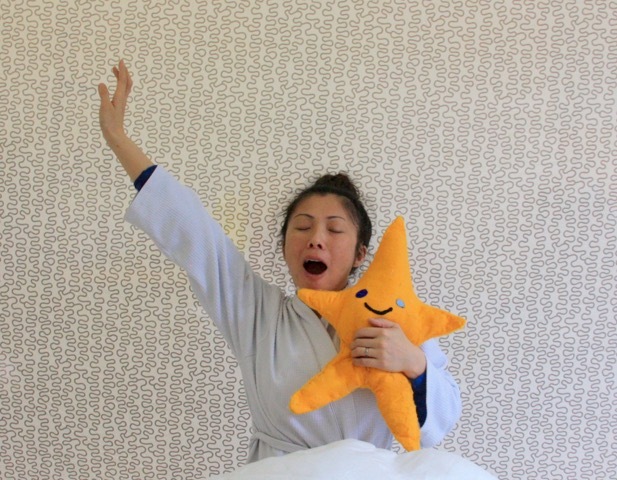 Duvet Day has been touring internationally since March 2016. 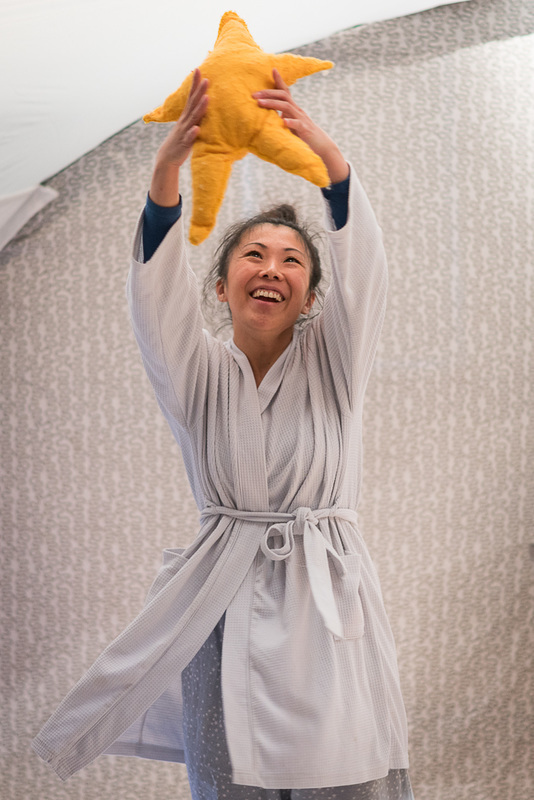 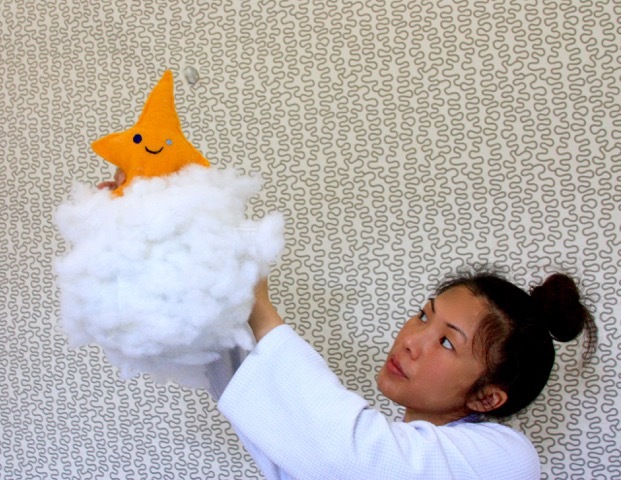 This gentle one person show is suited for theatres, arts centres, libraries, and nurseries. 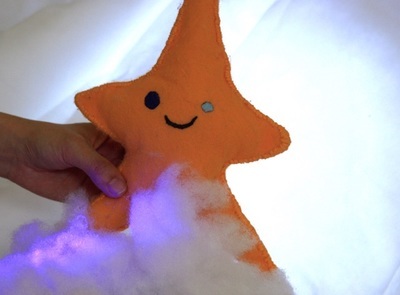 A gorgeous way to introduce little ones to theatre and interactive play.